Slovak Evangelical Church was built in 1886 in baroque and classical style under the patronage Count Adolf Reiser. The building is a simple single-nave building, whose architect was Jozef Cocek, very important builder in the history of Novi Sad. 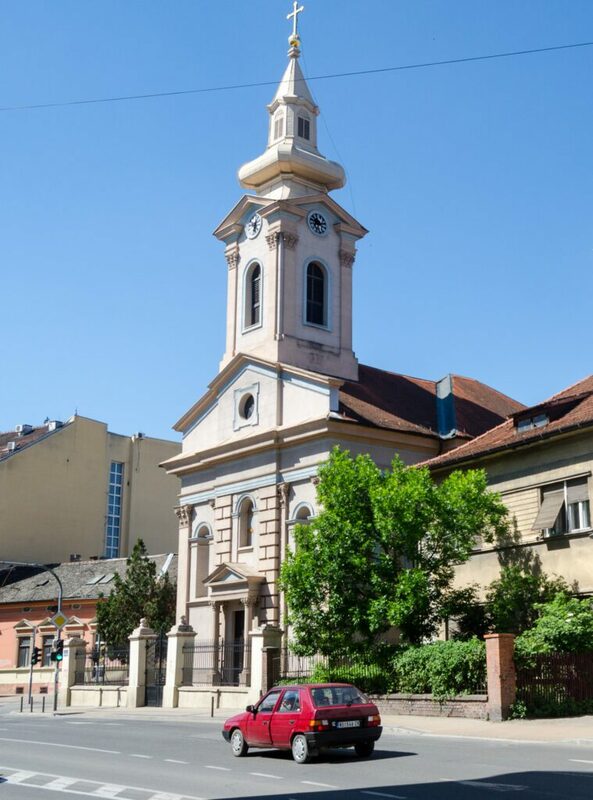 After a very long preparation to the construction, City Hall determined location, and today the church is on the corner of Masaryk Street and Jovan Subotic Street, a former Senjska market. Although the part is damaged during World War II, the church retained its original appearance. As for the style that distinguished the church, it is a combination of eclectic styles of the second half of the nineteenth century. The organ and the bell tower of the church are the great cultural value of the city.